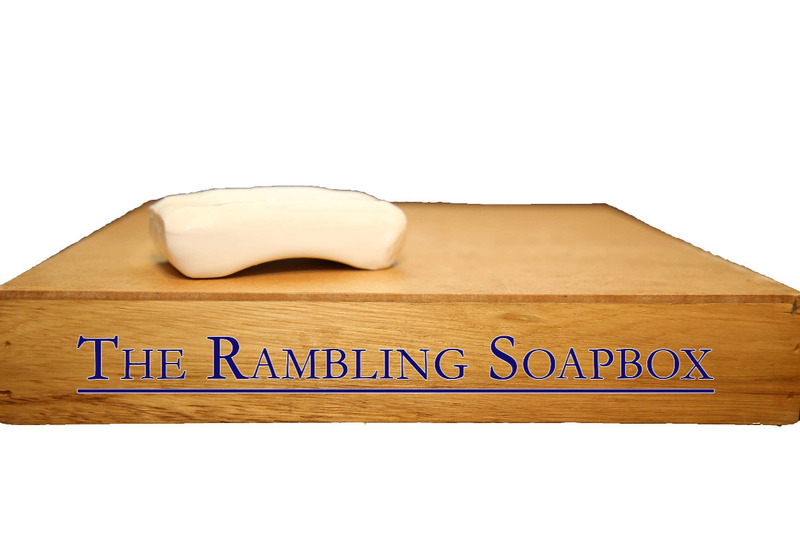 The Rambling Soapbox Blog is my one-woman (so far!) effort to promote education, justice, literacy, and community with investigative and opinion writing. I originally went to school for photojournalism, later earning my degree in English.